Don’t giggle! This fun musical game begins with two kids holding each other’s goatees and staring at each other. The first one to laugh loses. Laughter is infectious as the players hold different parts of each other’s faces while trying to coax their partner into a smile or giggle. The song, performed by Jorge Anaya, is from Whistlefritz’s CD ¡SABOR! Yo te agarro, tú me agarras así de la barbita. El primero que se ría una palmadita. Uno, dos, tres, cruza los brazos. ¡Ay, ay, ay, uy, uy, uy! Yo te agarro, tú me agarras de la naricita. El primero que se ría una cosquillita. Yo te agarro, tú me agarras de las orejitas. El primero que se ría una dormidita. Yo te agarro, tú me agarras de los cachetitos. El primero que se ría nada le pasará. Nada pasa. Nada pasa. ¡Uff! Yo te agarro, tú me agarras de los cabellitos. El primero que se ría pierde el jueguito. 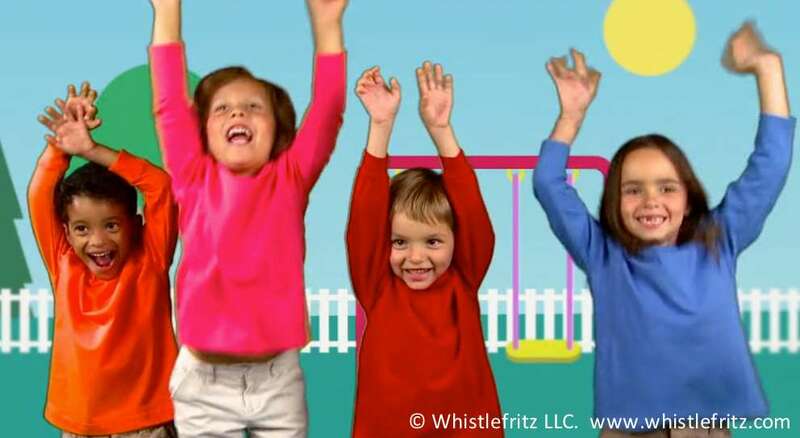 In this fun, interactive Spanish children’s song, kids make different motions with their hands and arms. They clap their hands; they spin them like a windwill; they move them like a fish; they fly like a bird. The motions start out slowly, but get faster and faster until they are comically quick. 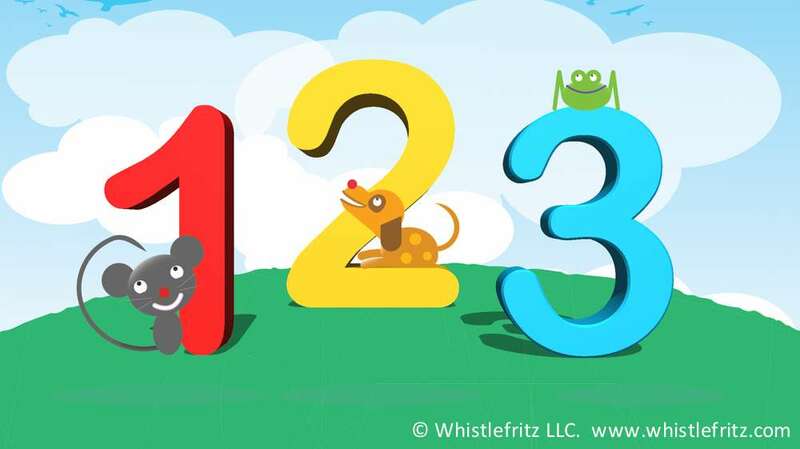 The song is a great way to involve gross motor skills in the process of learning Spanish. 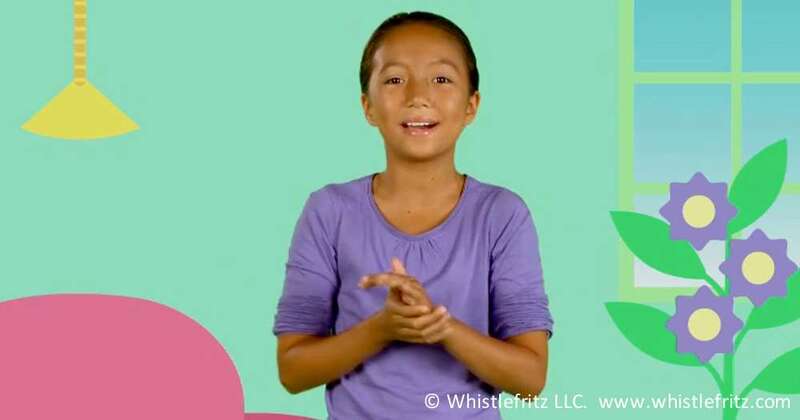 The song “PALMAS, PALMAS LAS DOS MANITAS” is from Whistlefritz’s CD ¡SABOR! Song “PALMAS, PALMAS LAS DOS MANITAS” from the Whistlefritz CD ¡SABOR! Palmas, palmas las dos manitas. Las dos manitas palmean bien.